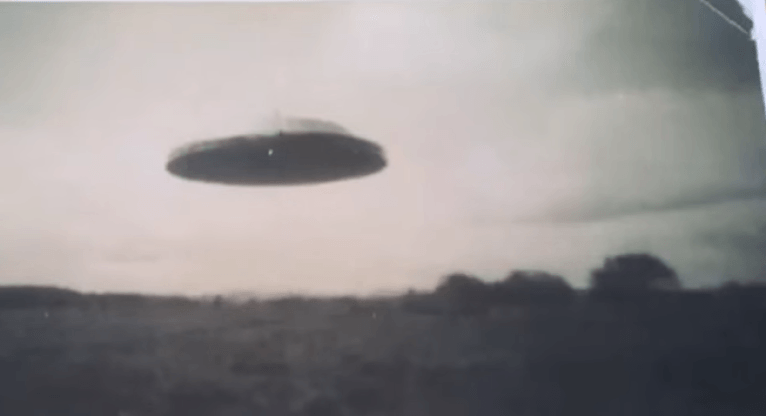 According to a set of images released in Mexico, one of the best recorded UFO sightings took place in Colima, Mexico, in 1958. Reports state that Javier Torres and Alejandro Dueñas took the images while driving from Colima to Guadalajara. The mysterious disc-shaped object flew above them as they were taking pictures of the surrounding landscape. 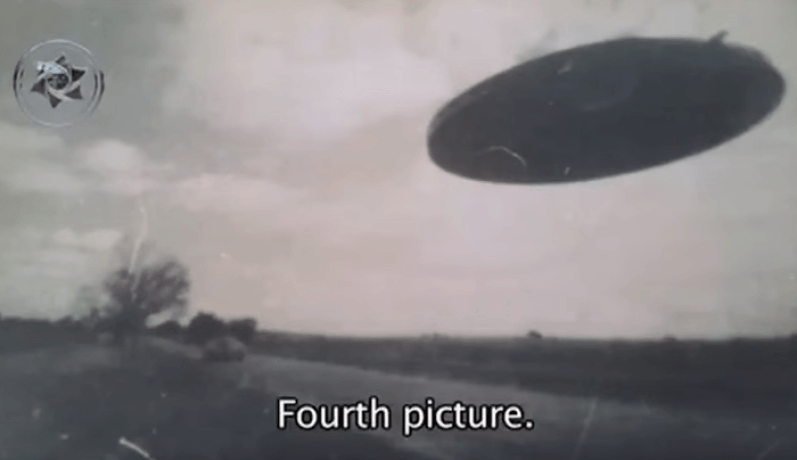 The four-image sequence is considered as one of the best pieces of evidence of UFOs on Earth. The mysterious disc-shaped object flew above them as they were taking pictures of the surrounding landscape. The four-image sequence is considered as one of the best pieces of evidence of UFOs on Earth. The images which are beyond fascinating according to ufologists depict a classical flying saucer, which, according to many, could have been very similar to the mysterious disc-shaped object that crashed into Roswell a decade earlier. 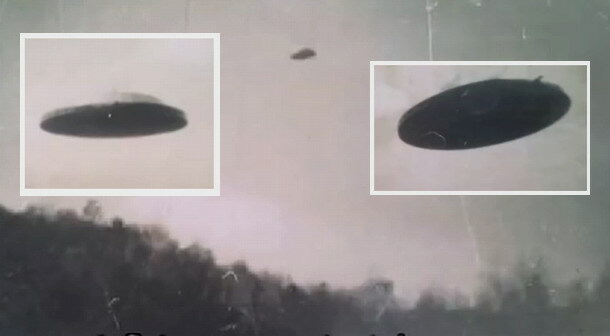 Jaime Mausan, a renowned Ufologist from Mexico states that these images are a true historical treasure. The images have already been categorized as the best pieces of evidence of Unidentified Flying Objects in Mexico. These photographs were taken on the highway Colima-Guadalajara on the shortest route, the images were taken by a renowned photographer from Colima named Javier Torres in the company of Alejandro Dueñas, they were headed to Guadalajara when they stopped in order to take a couple of images of the scenery when they saw a UFO about 40 meters from them and decided to take some photographs of it. According to reports, the mysterious flying saucer traveled at incredible speed across the sky, Javier Torres took advantage at the moment the UFO made an abrupt stop and managed to photograph it while the mysterious flying saucer remained floating in the air. Ufologists around the world believe that these images undoubtedly prove that extraterrestrial visitation have occurred in the distant past, and continue to do so in the present. Mexico is well known for having numerous UFO sightings across the country. Their most famous volcano, the Popocatepetl is considered by many as an enigmatic natural formation which attracts hundreds of UFOs each year, some of them have even flown into the volcano. Similar UFOs have been identified around the globe by different people who claim to have seen objects that resemble the flying-saucer Javier Torres and Alejandro Dueñas photographed over Colima. As far as Ufologists are concerned, these images prove that UFOs are not a modern-day phenomenon and are not, in any case, an isolated event as some skeptics suggest. While looking at the images, Ufologists state that we can clearly observe how the light reflects from the objects suggesting it had to be metallic in nature. In one of the images of the mysterious objects, we can clearly see numerous small ‘windows’ along the border of the UFO. Check out the video of the report and let us know what you think about these incredible images which are, according to ufologists one of the best pieces of evidence of UFOs in decades.